Yes, you have a fully equipped kitchen in your condo, but that doesn’t mean you have to use it. 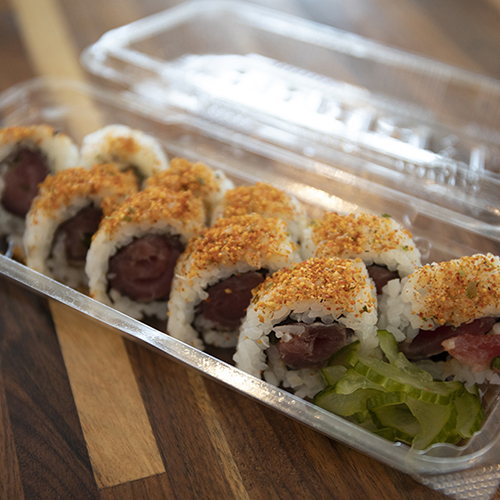 Put away the pan, relax and have lunch with us. 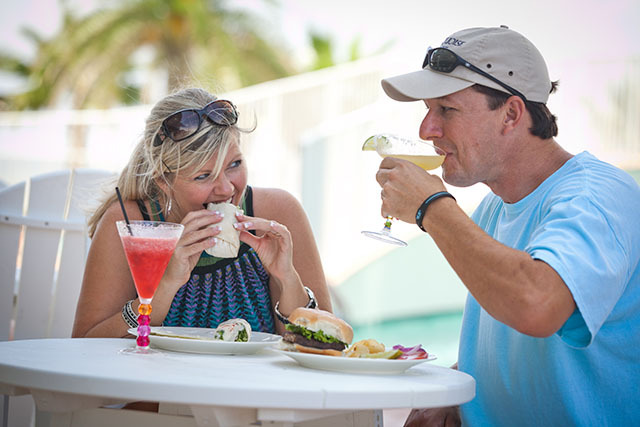 You never have to leave the resort for mouthwatering fare to satisfy every member of your family. You’re just a short walk from conversation-starting cocktails and an opportunity to reconnect over the patio table. 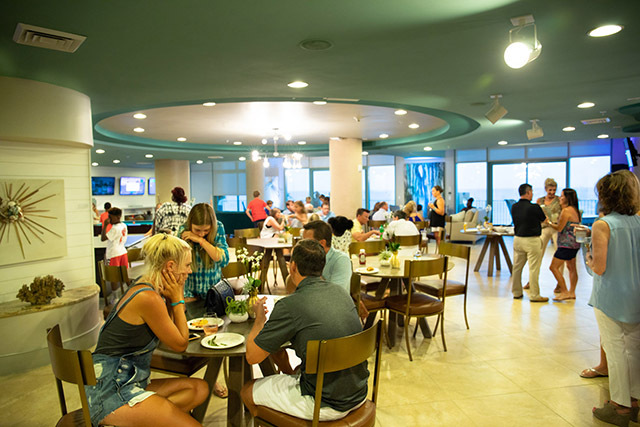 Dining options at Turquoise Place are casual and family friendly. Spectrum guests enjoy complimentary continental breakfast at the Spectrum Club Lounge. 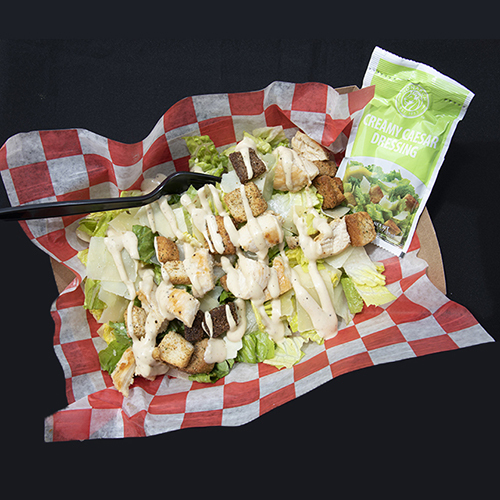 *Note: Some dining options are available seasonally. Please view details for more information. Exclusively Yours… the Spectrum Club Lounge offers complimentary continental breakfast and Welcome Receptions! Your entire family will love the newest enhancement to the Spectrum Experience – The Spectrum Club Lounge®. 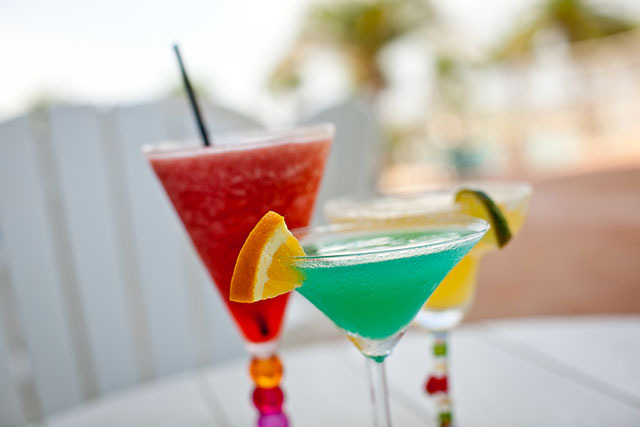 Kick back, relax and unwind with a tropical drink and delicious Gulf Coast fare. 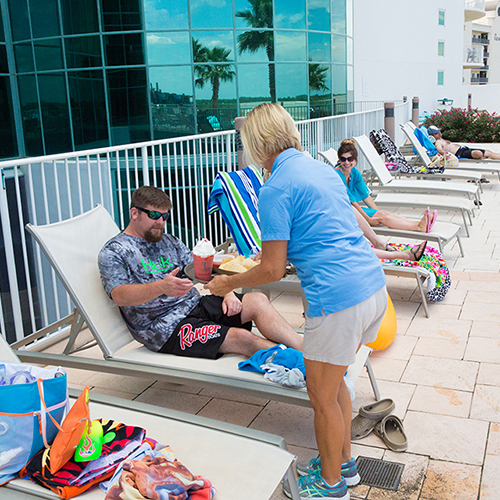 Located to the east of the main outdoor pool, Change of Pace offers casual poolside dining. 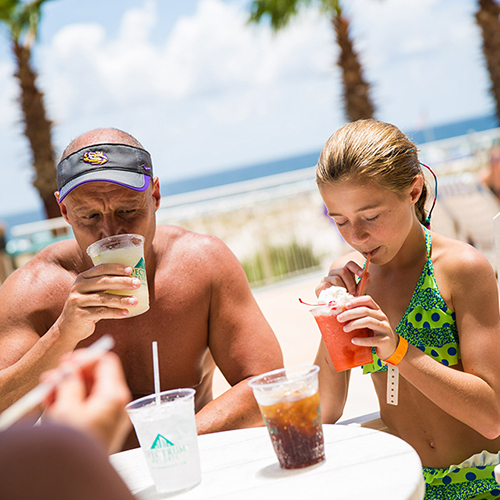 The 2019 Lazy River Drink Service begins in early summer. 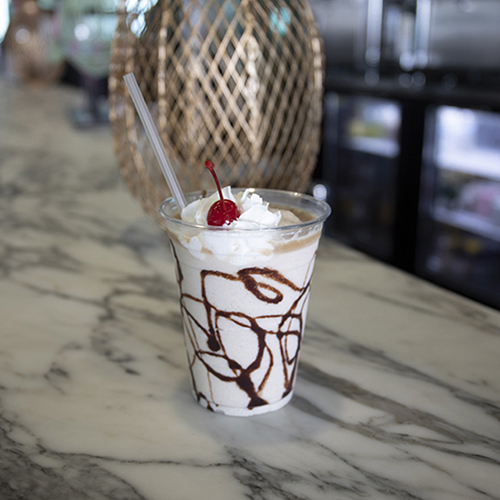 Enjoy relaxing by our Lazy River without the hassle of getting up to order drinks.